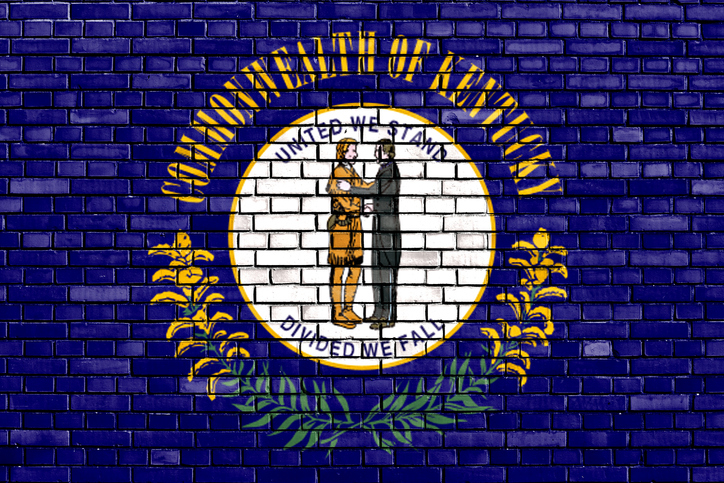 Home sales in Kentucky were down in September while home prices recorded an impressive annualized growth, according to new data from Kentucky Realtors. September’s home sales in the Bluegrass State totaled 4,453 units, down 3.4 percent from the 4,608 level recorded one year earlier. For the year-to-date, Kentucky’s 40,291 home sales were roughly 1 percent below the 40,816 sales from the same period in 2017. September also marked the second consecutive month with an increase in home prices, with the $136,920 median price representing a nearly 5.5 percent spike form the $126,850 median price in September 2017. Kentucky’s housing inventory totaled 4.42 months in September, up less than half a percent versus September 2017; in August, the inventory level was 3.56 months.